Fasting is important to any detox program. By dietary standards, fasting means to abstain from all substances except pure water in a total and complete environment of rest. There are variations of fasting, including juice fasting which is abstinence from all food and drink except water and fresh fruit and vegetable juices. Another modified variation of fasting includes small amounts of solid food, usually raw fruits and vegetables as well as steamed vegetables. Fasting enhances the body’s normal detoxification process of eliminating toxins from the body through the colon, liver, kidneys and skin. During fasting, as no food enters the body, the body turns to its fat reserves for energy. Fasting helps triggers a natural healing process within the body. During fasting, since no food is entering the digestive system, the body’s energy is diverted away from the digestive system towards the immune system and metabolism. 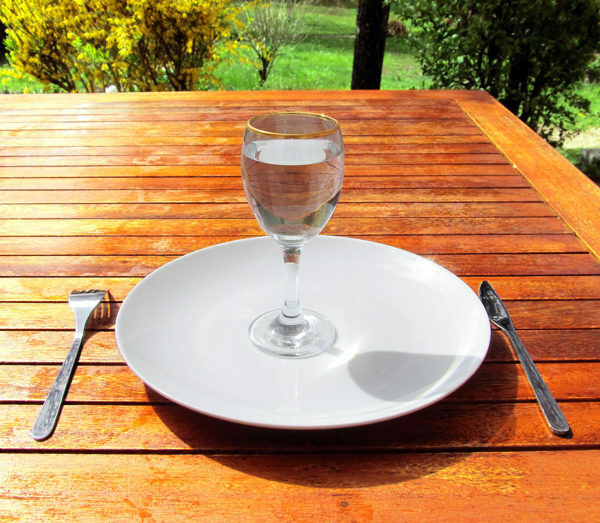 The health benefits of fasting are endless, but it is not always an easy process. As with any detoxification of the body, fasting can conjure up a lot of emotions for its participants. It can often times be difficult as the body does go through withdrawals, therefore forcing the person fasting to focus on the actual hunger of the body as well as the pain, whether mental or physical, that accompanies some detox programs (the mind tends to trick us into thinking that the program we are participating in is more difficult than it is). It can be hard to stay motivated during fasting, but once you start to focus on the transformation the body is going through it can be a much easier process. This is due to the body itself, as once it is in fasting mode it becomes accustomed to going without food for a few days. There are certain ways to stay motivated while fasting, but one of the most important leading up to the fast is to remember to gear up mentally and spiritually for the fast. Specify a specific time frame for the fast – set a specific goal and stick to it. Make up your mind before you even start the fast that you are going to finish the fast; that you are strong enough to endure the “pain” of the fast and mentally prepared to focus on the process. Anticipate your weaknesses beforehand and begin to think of how to deal with them. In the days leading up to the fast, cut back on the food that you eat. Eating lightly shrinks the stomach, and will reduce the annoying hunger pains felt during the first few days of the fast. It is important that while you are fasting to think positively about the fast and what it is accomplishing. Think about the positive effects occurring in the body as the toxins are being purged. Also, learn to distinguish between hunger pains and cravings. Train the mind to tell yourself that you are not actually hungry, but you are craving food. Once your mind is conditioned to the this notion, it will be easier to stay on track during the fast. Another important aspect of preparing for a fast is to have a focus. This focus can be spiritual if it needs be, or it can be as simple as setting intentions for what you hope the fast accomplishes. Having a focus will keep you motivated in the fast and also function as a reminder for why you started the fast in the first place. Are you interested in fasting? Would you like to try fasting? If you answered yes to either of these questions, we encourage you to fill out the enquiry form below. Here at Santosa Detox and Wellness Center, we offer a wide variety of health and wellness programs including tailored detox and fasting programs. 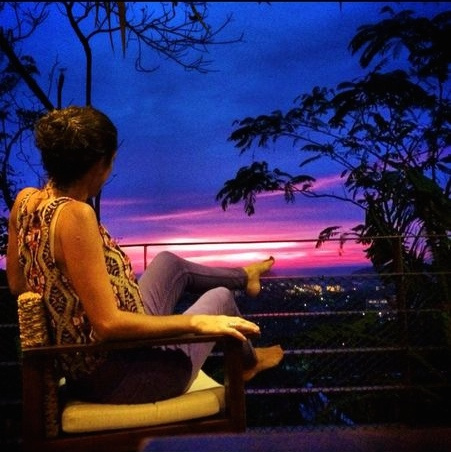 Our staff is fully knowledgeable and the environment of our detox and wellness center is a nurturing yet supportive one. Our aim is to help you accomplish your detox and wellness goals and set you on a path to rejuvenated health awareness. We look forward to welcoming you to Santosa Detox and Wellness Center.